What type of flooring will enhance my resale value? This question can be asked and answered right here, especially if you are referring to a commercial space. As many home and business owners in Nashville or Murfreesboro know, the floor installation can be a huge aspect of the resale value. But at the end of the day, there's no right answer, it's just what you can ultimately afford and what looks best in your space. And if you're unsure, Ozburn-Hessey can help you figure out those details and make sure your floor installation is ready for the big purchase. Hardwood -- Hardwood is probably the most popular type of flooring for upgrades in a home, but it might not always be the most durable for a commercial business. Many buyers want the luxury and the quality of hardwood but if you are trying to resale a business, such as an office, a different type of flooring might be best. 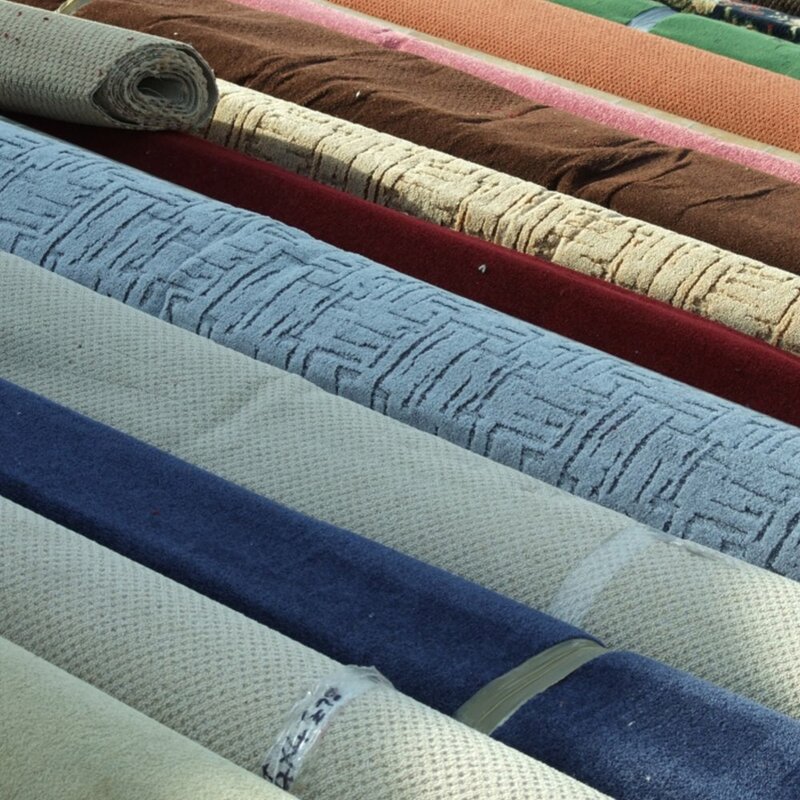 Carpet -- This is always a great, inexpensive floor for sellers. Buyers want clean and fresh floors, and carpet is often a good consideration, especially for offices. Not only is it inexpensive but it is also sound resistant. Tile -- Tile doesn't always need replacing (unless chipped) but cleaning the grout and tiles can do wonders. Like carpet, tile is a great utilitarian way of keeping your floors approval rating high. However, like hardwoods, they could be damaged if handled roughly. Hardwood, carpet and tile are all great floors to install if you're looking to resale your commercial property here in Nashville. Ozburn-Hessey has a catalog of vendors to ensure that you are getting the exact flooring you want. That way, when it's time to sell the property, you're getting the exact resale value you want. For more information, call Ozburn-Hessey at (615) 254-1585.